Published on Tuesday, November 23, 2010. This article appears in the December/January 2011 issue of American Craft Magazine. Overview, 2010, seawed, palm, and organic beeswax resin, 12 x 12 in. Gregg Graff and Jacqueline Pouyat have found a way to preserve their nature-based art with an equally natural material. Many craft artists borrow from nature. But few are as indebted as Gregg Graff and Jacqueline Pouyat, artistic and life partners for 25 years. 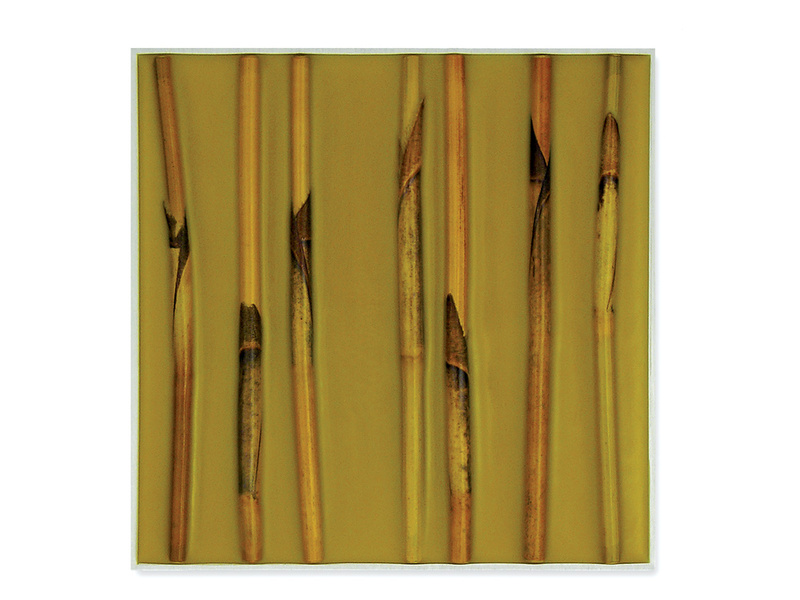 From their studio in Sequim, WA, the two create lovely minimalist pieces by embedding seeds, pods, reeds and other natural elements in wax on hand-finished aluminum. Graff started his career as a graphic designer in San Francisco, Pouyat as a trained botanist doing interior design in California wine country. When the two began to work together, they fashioned twigs, lichen and other debris into geometric sculptures. But while they loved working with natural materials, they didn't like that their pieces would inevitably degrade after 10 or 15 years. Graff began to explore ways to preserve their creations. He considered synthetic resins used in jewelry making, but didn't like the toxic chemicals involved. Then one day, he had a revelation. Graff had been pondering historical preservation methods, along with encaustic painting, the ancient melted-wax technique popularized in the 20th century by Jasper Johns, when the idea struck: Maybe wax-durable, pliable, organic-could hold their elegant natural vignettes in place. The two experimented for three years before perfecting the seal between the wax and the aluminum panels that Pouyat cuts and finishes by hand. The reflective aluminum, overlaid with translucent, pigmented wax, produces the luminescence that is a signature of their work. "That our pieces are completely archival and will never degrade is the most exciting thing," Graff says. "We're able to capture nature in a way that it is sealed. It will not break down." A year ago, the two burrowed even more deeply into nature: They became beekeepers, harvesting the wax to use in their art. They've become as enthralled with beekeeping as they are with their creative work, they say. The bees are great production partners, Graff explains-"perfect little machines, unchanged for thousands of years, models of dedication and focus." Harvesting their own wax has paid emotional as well as material dividends for the couple; it has deepened their artistic experience, they say, bringing them even closer to their source materials. Doing business as Natura- Designs, Graff and Pouyat have made their living as artists for 20 years, and they collaborate on every design. Six-inch pieces start at $300; 18-inch pieces are priced as high as $4,500. Architects, designers and others who appreciate nature's patterns and textures are frequent clients. About 20 percent of their business is custom, but only once has a client provided natural materials for the couple to work with. "I'd love for that to happen more," Graff says. 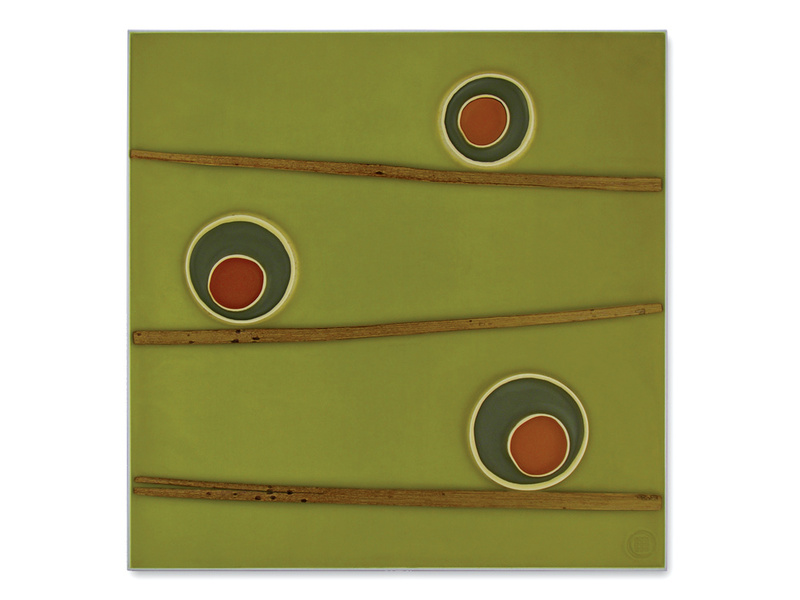 Antonyms Flow, 2010, eucalyptus, palm, and organic beeswax resin, 6 × 6 in. 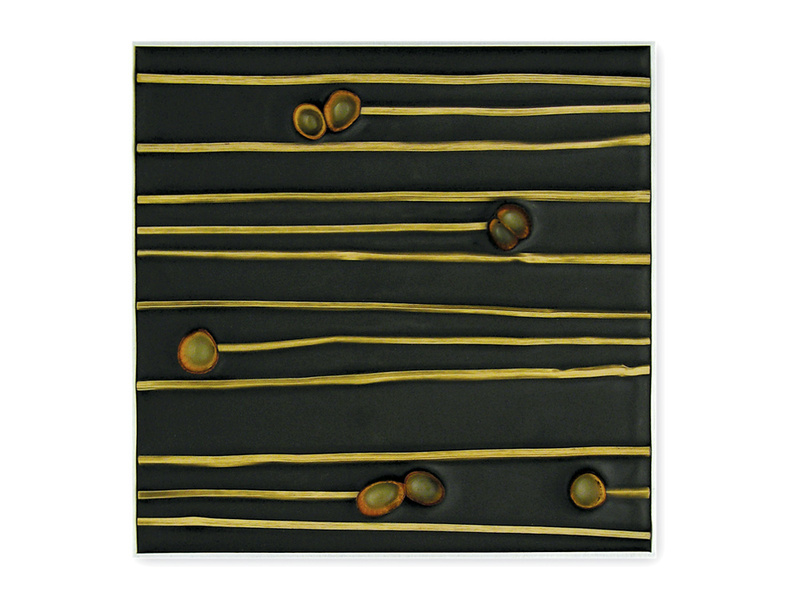 Linear Disposition, 2010, arrowreed and organic beeswax resin, 6 x 6 in. 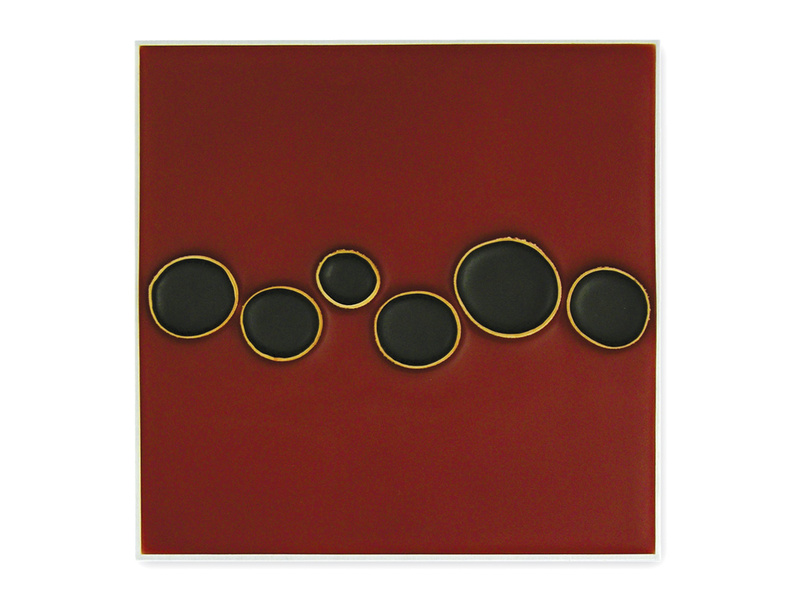 Portals 31, 2010, seaweed and organic beeswax resin, 6 × 6 in. 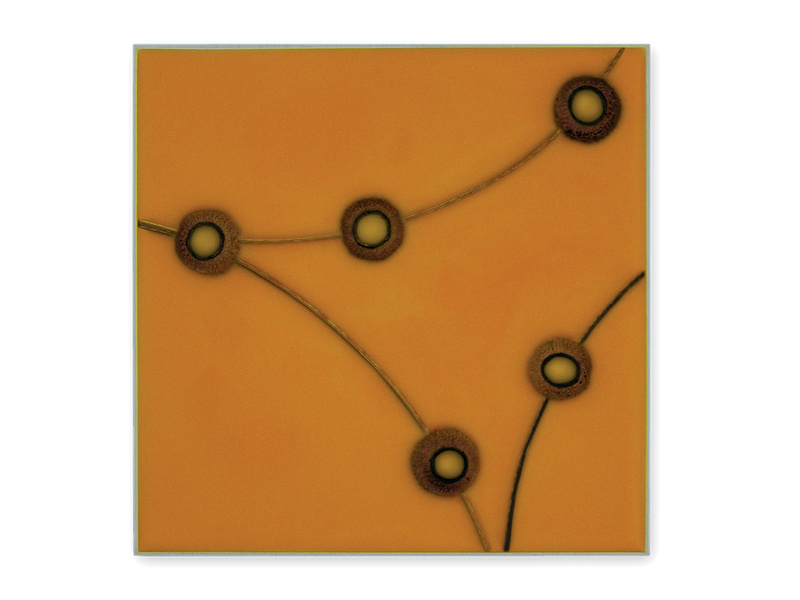 Pod Delineation, 2010, eucalyptus pod and organic beeswax resin, 6 × 6 in. 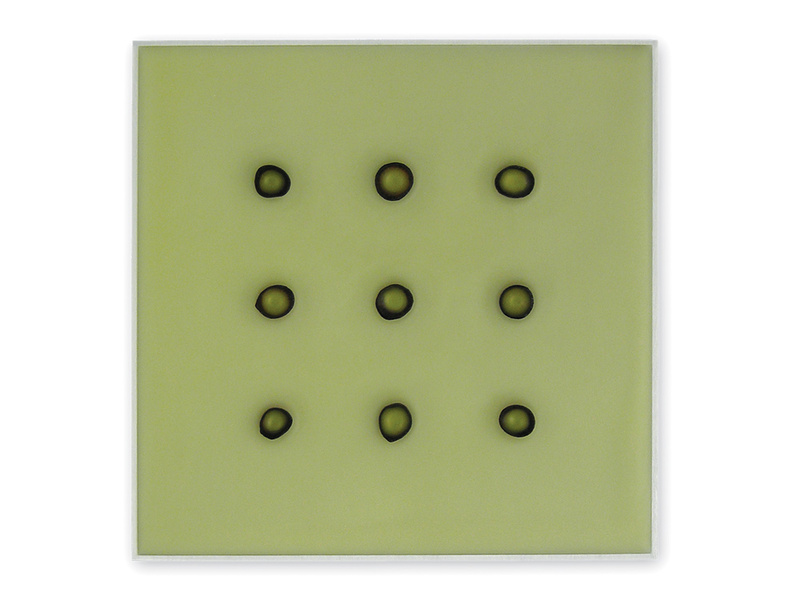 Portals 07, 2010, seaweed and organic beeswax resin, 6 × 6 in. 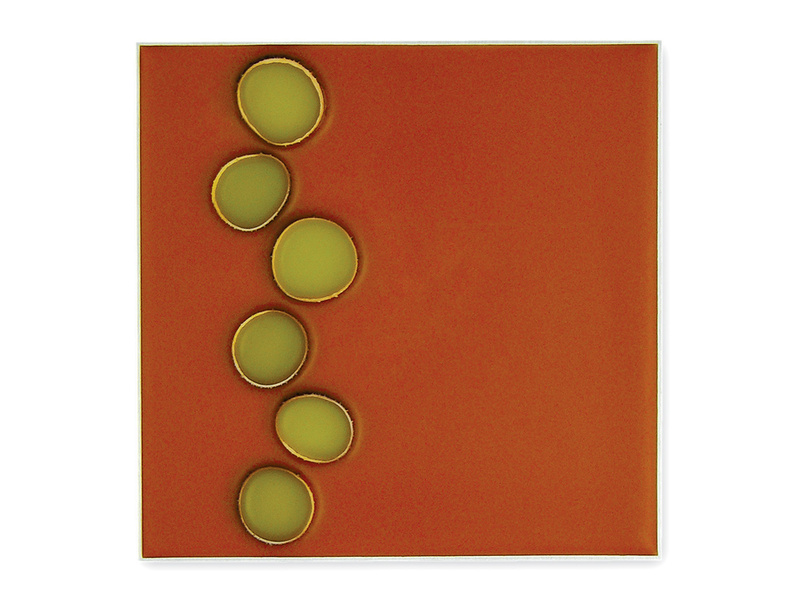 Rapid Formations, 2010, eucalyptus and organic beeswax resin, 6 × 6 in. 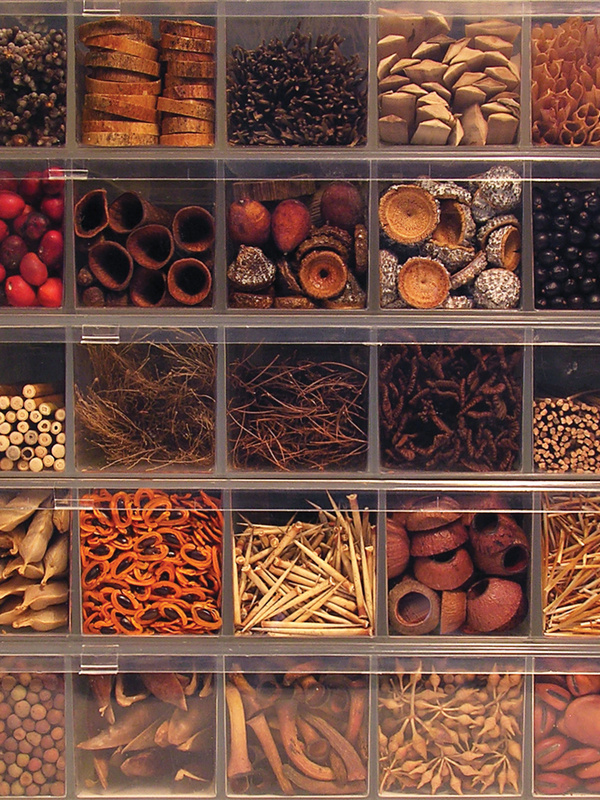 Graff and Pouyat are always on the hunt for new natural materials to add to their tidily organized collection. 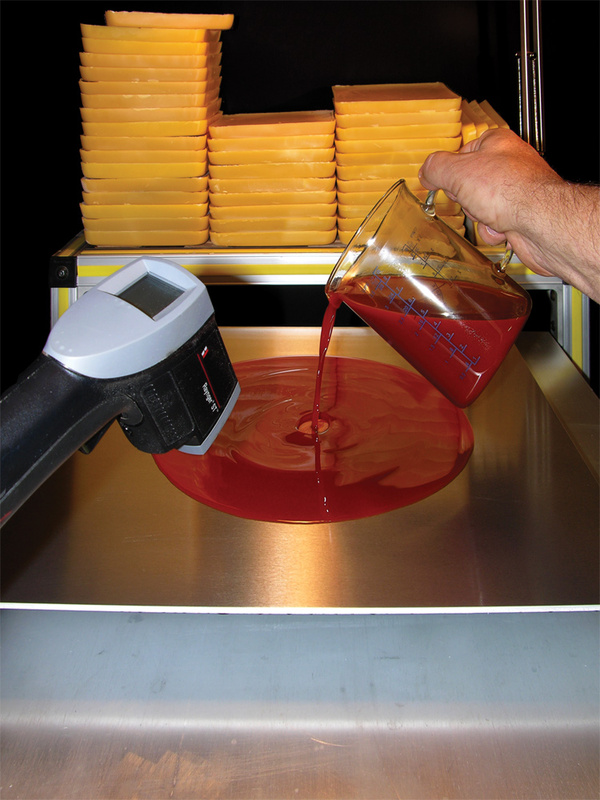 Translucent pigmented wax poured over hand-finished aluminum lends a luminescence to the final work. 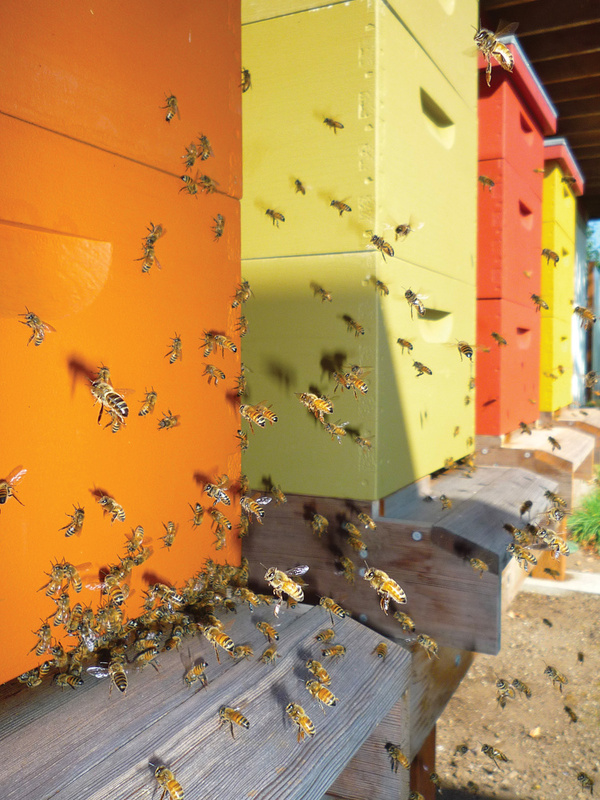 Graff and Pouyat have found bees to be inspirational creatures – and great production partners. their startling messages about what it means to be female in today's society. Everyone gets 24 hours each day. Some do more with them than others.